Whether you live in a large home or small unit – E J Lack Electrical can rewire any home. Updating the wires at your residential property can keep your home and family safe. Older homes can often have wires and outlets that have worn over time, and can certainly be a fire hazard. 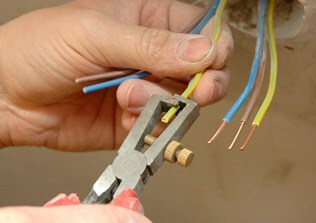 At E J Lack Electrical we offer comprehensive electrical rewiring for your home. 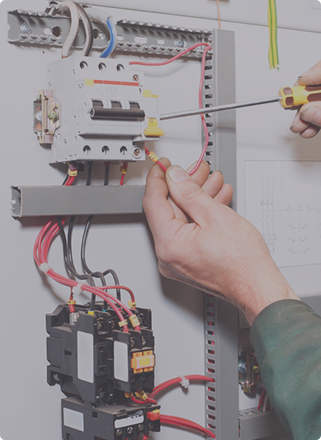 In keeping with this comprehensive approach to home rewiring we can link wires between switchboards and mains, repair/replace old and perishable cabling, and even partially rewire specific zones or rooms of the property. For more options and greater speed when wiring we use superior wall chasers to efficiently and neatly cut into bricks and masonry walls promptly. Improve the safety of your property’s wiring by calling us today.